If the High Country is calling to you, there’s no better time to browse the housing market in pursuit of your new home. 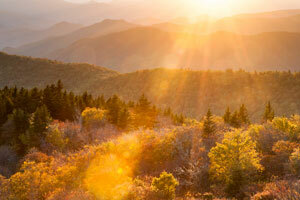 Our Blowing Rock, NC realtors will gladly introduce you to the lifestyle that our area affords. From unrivaled mountain settings to city conveniences, residents have it all. Let The Mountain Group at Premier Sotheby’s International Realty take you on a tour of the unlimited real estate options of Western North Carolina. Our site gives you access to every listing in the region, from a modest first-home to an investment of a lifetime, from a vacation home to a horse farm. Our agents are ready to help you locate the property that’s right for you. 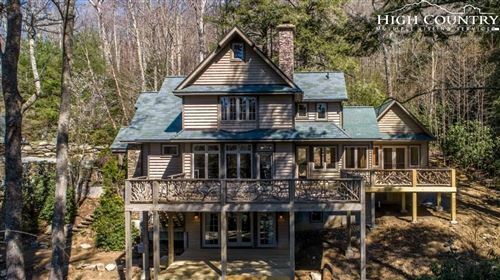 With such a vast collection of homes and land for sale from Blowing Rock to Banner Elk and beyond, even the most discerning buyer has it easy finding the listing that meets their every need and want. Our team of experienced and educated realtors will guide you in your search. The Mountain Group at Premier Sotheby’s International Realty specializes in luxury properties, but assists buyers with all budgets. Owning a piece of the Blue Ridge Mountains has no set price tag. Whether you’re searching for a three-story mountain lodge with tiered decks to a one-story modern home in a quaint community, there is bound to be options for each desired property type. If you long for a place in the serene mountains, you don’t have to look long. Now is the time to see what Blowing Rock, NC and the surrounding towns have to offer. Give our realtors a chance to show you the finest of real estate and the properties will speak for themselves. Browse countless listings or tailor your search on our site to pinpoint the ones that meet your criteria. When you’re ready to take it to the next step or for personal assistance, our realtors will be available.